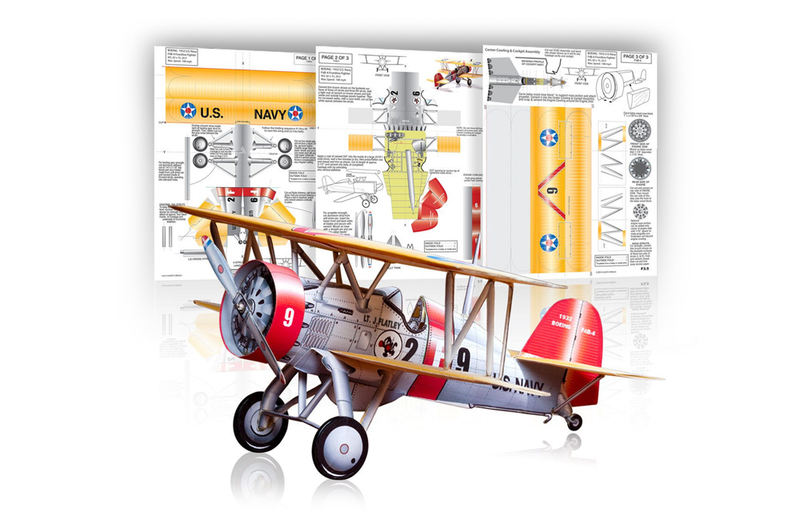 Huntly’s Paper Warplanes offers paper-based replicas of classic warplanes that remarkably still glide. A complete collection of every Marvel comic book published from Fantastic Four #1 in 1961 through the end of 2015 is up for sale at a price of $200K. Here’s an interview with Michael Gray, the designer behind such iconic board games as Dream Phone and Mall Madness. This website shows you what David Bowie was doing at your age. Here’s how you can legally watch the first six Star Wars movies online. This Instagram feed of random illustrated facts is well worth a follow. This 5-minute ‘screen test’ from 1967 of a proposed Wonder Woman TV pilot is so bad, it’s good. The Batphone is included in this new ‘Classic Batman TV Series Batcave Set’ from LEGO. Channel your inner Evel Knievel to jump over Snake River Canyon and 7 other things we wanted to share this week.